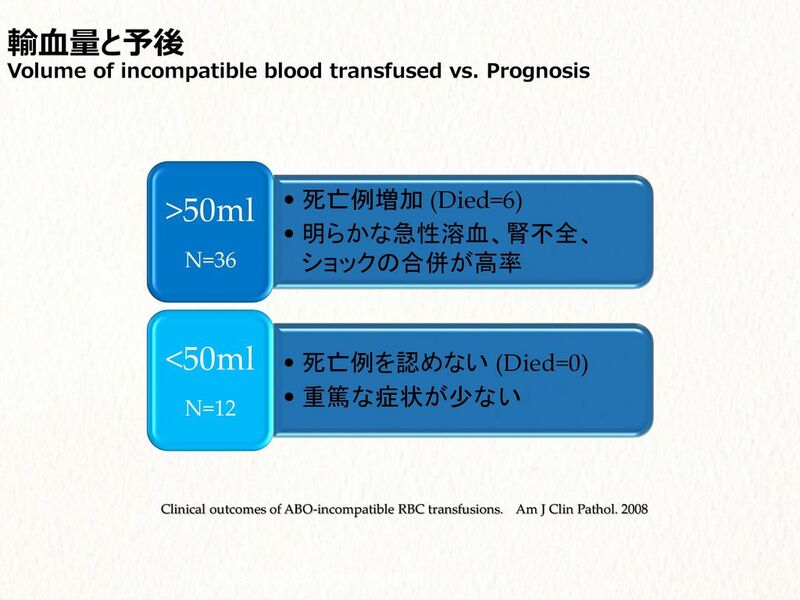 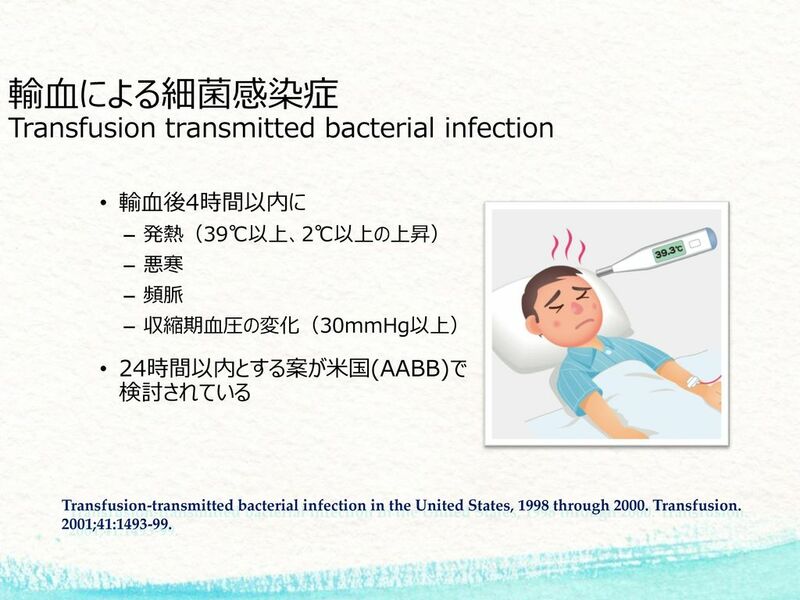 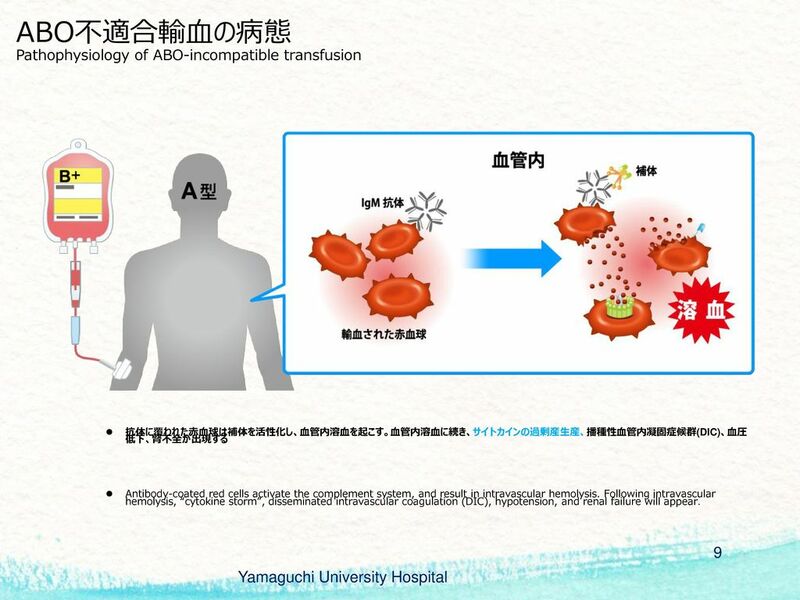 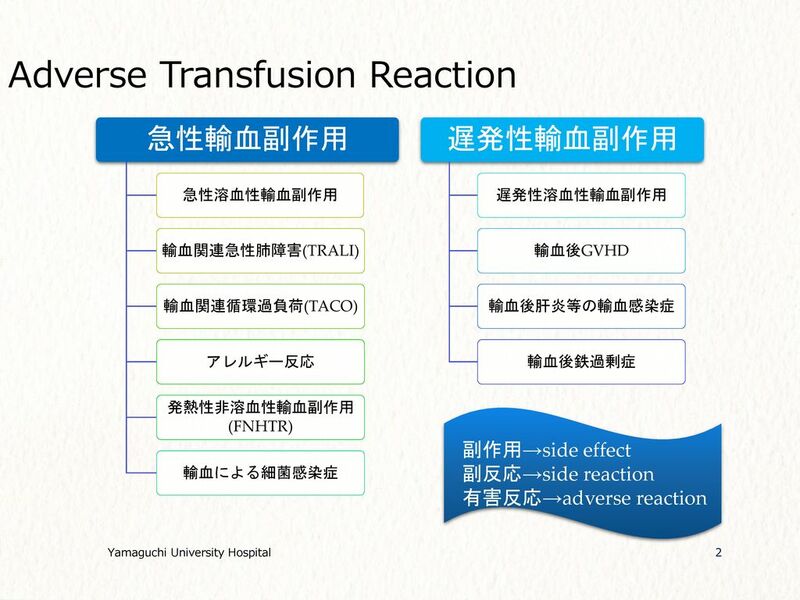 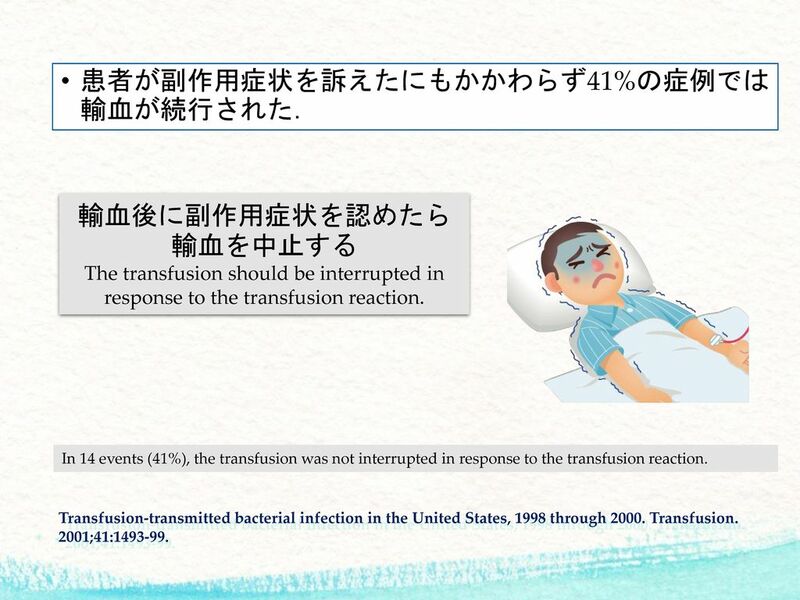 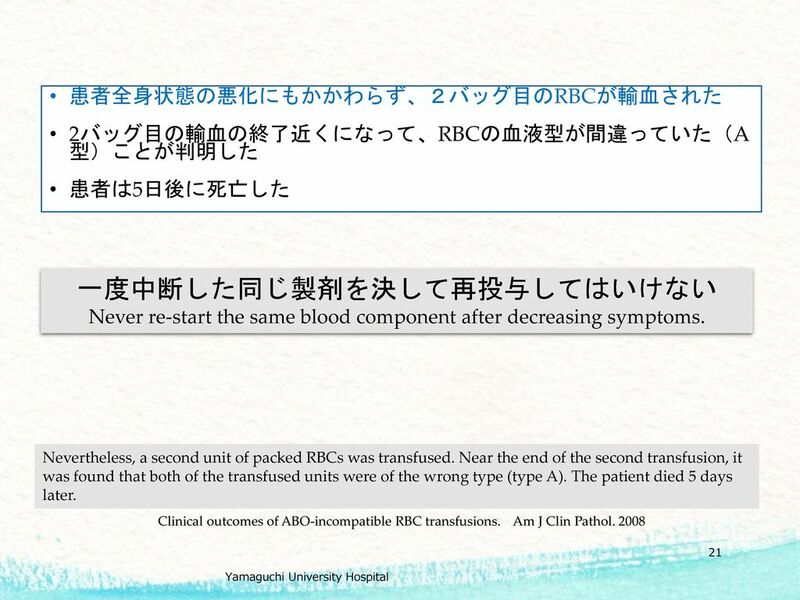 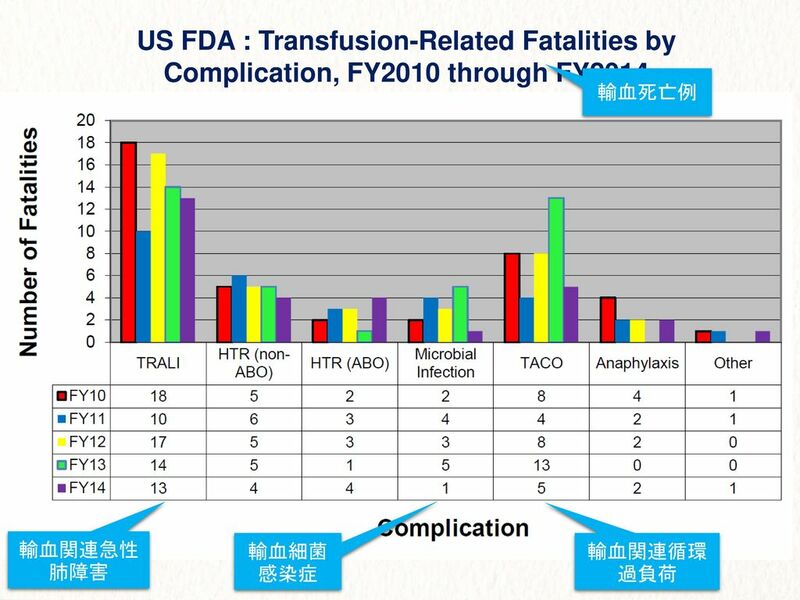 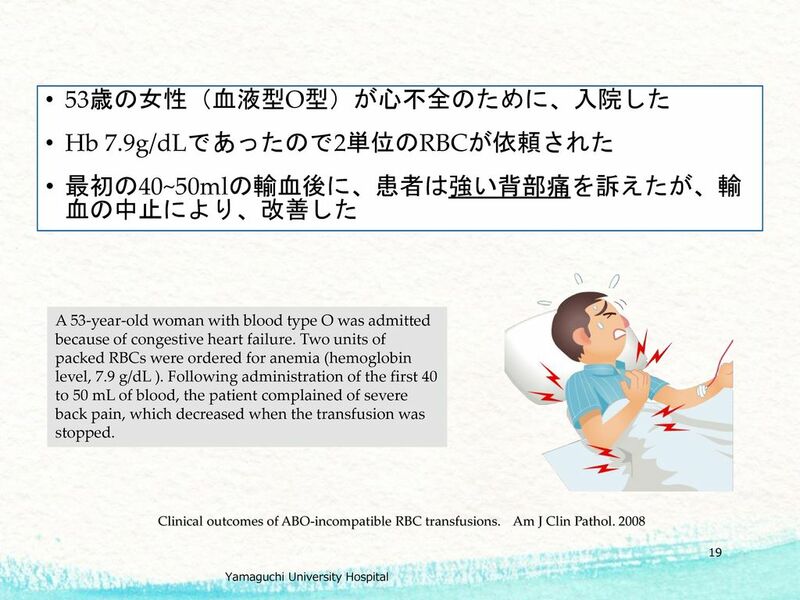 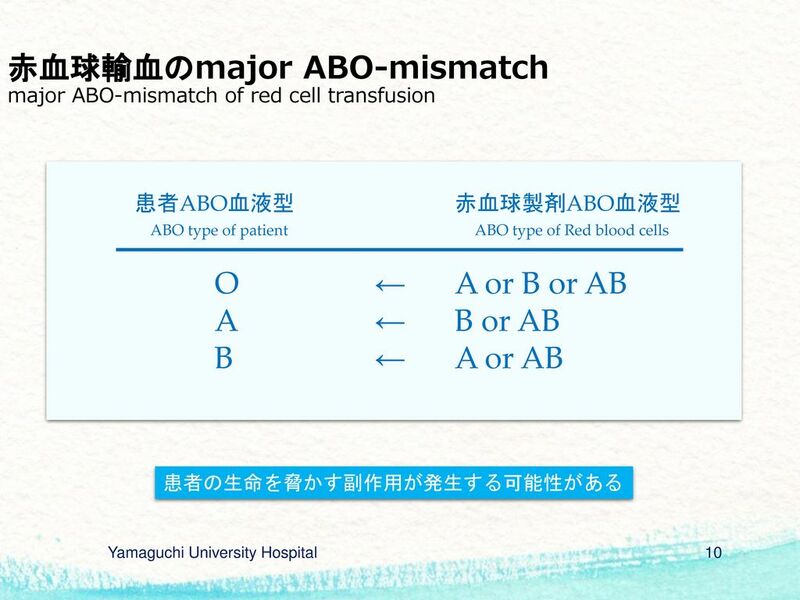 2015/11/28 知っておきたい輸血の副作用と対策 PRACTICAL GUIDE FOR MANAGEMENT OF TRANSFUSION REACTIONS 藤井　康彦 山口大学医学部附属病院　輸血部／再生細胞治療センター Chairman, ladies and gentlemen. 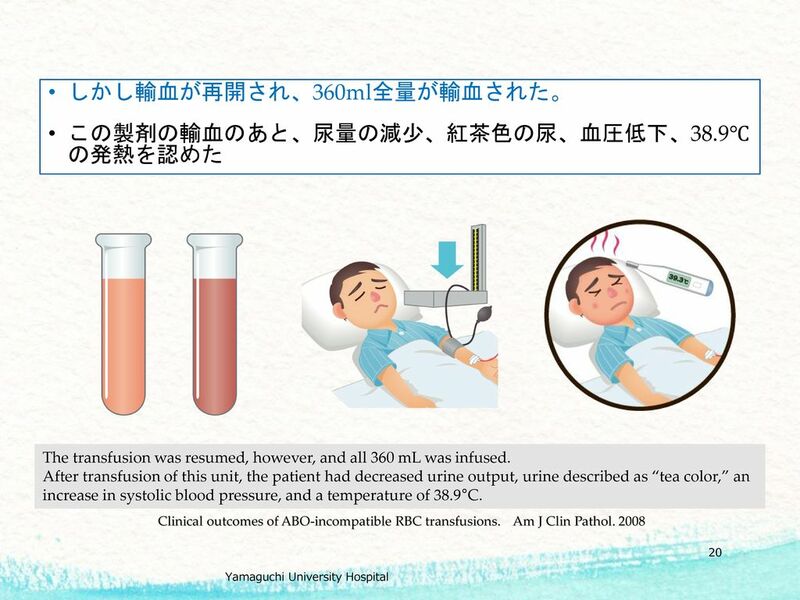 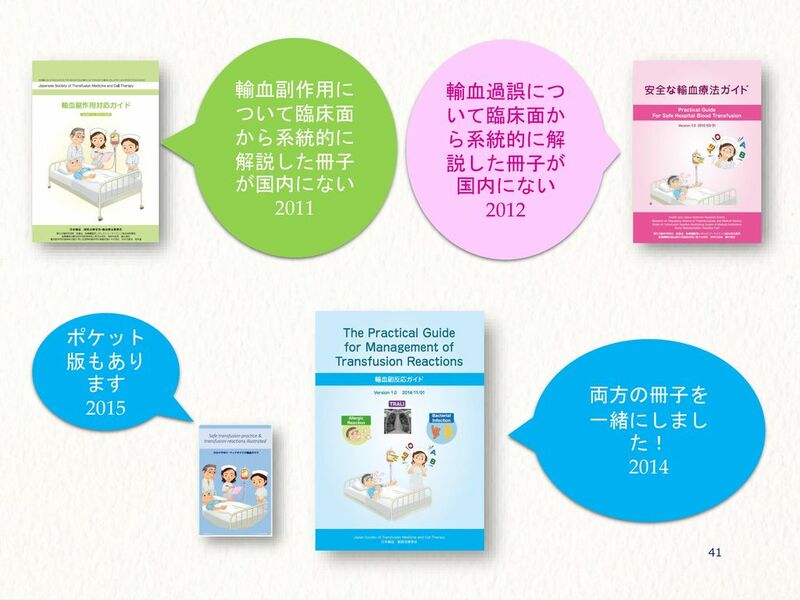 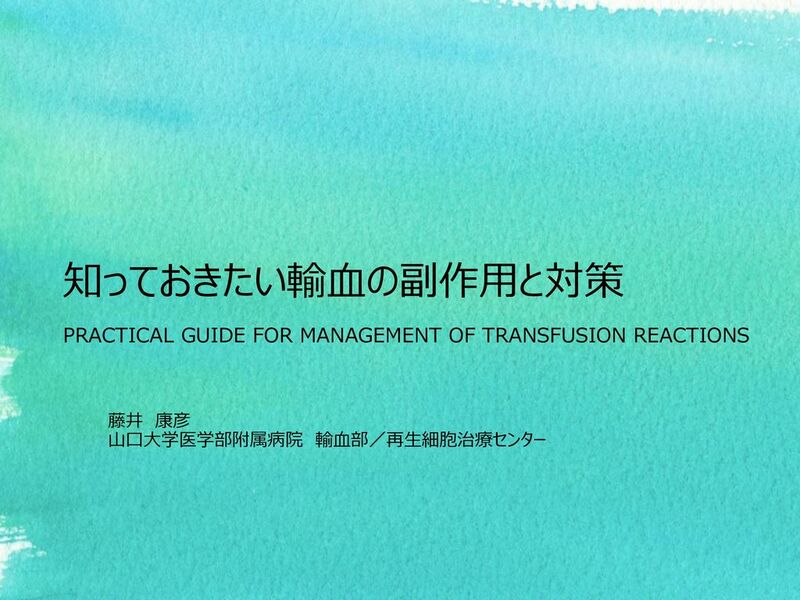 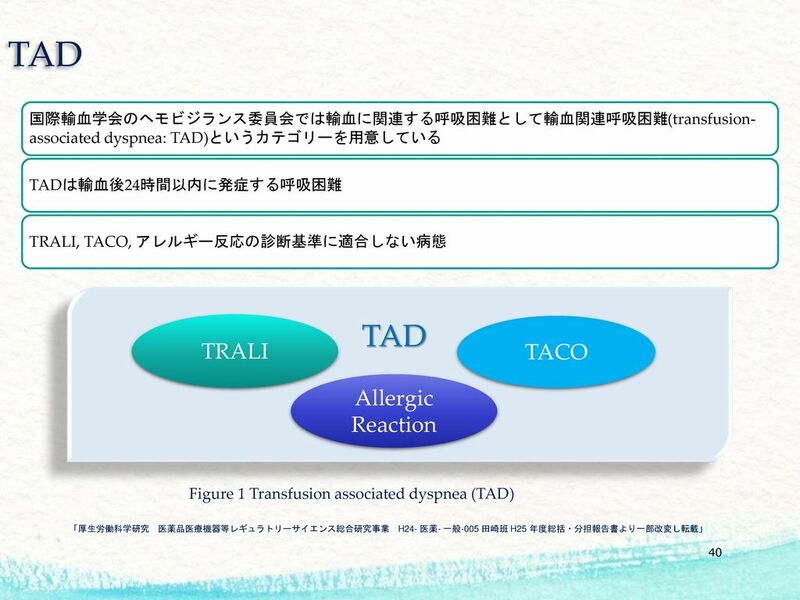 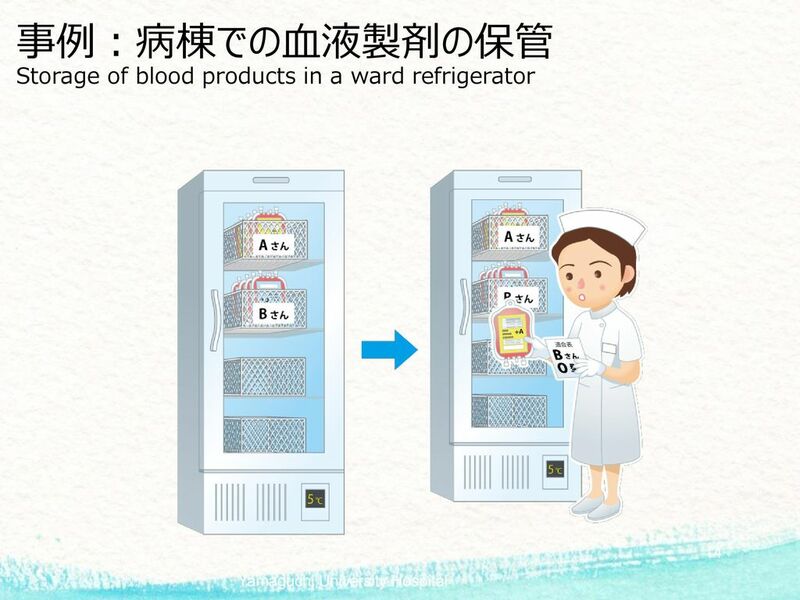 Today, I would like to present an educational guide book for the management of transfusion reactions that we have been producing in Japan. 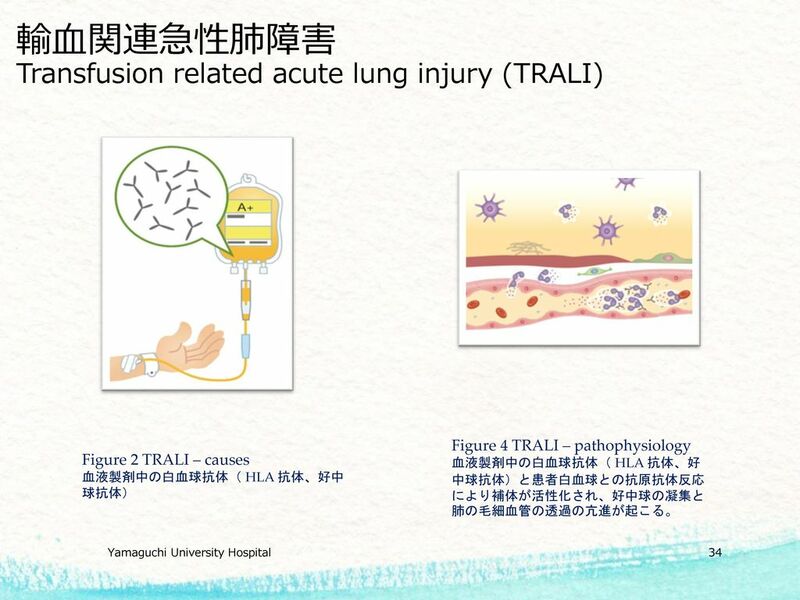 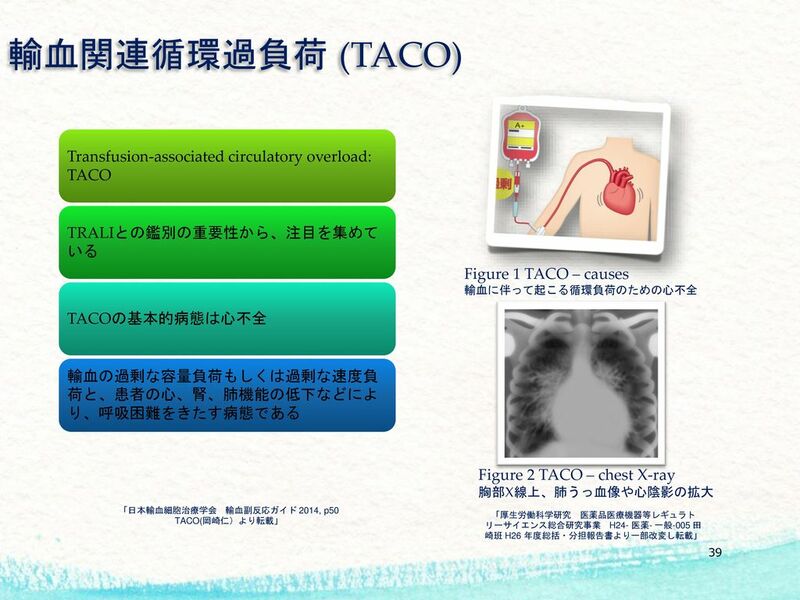 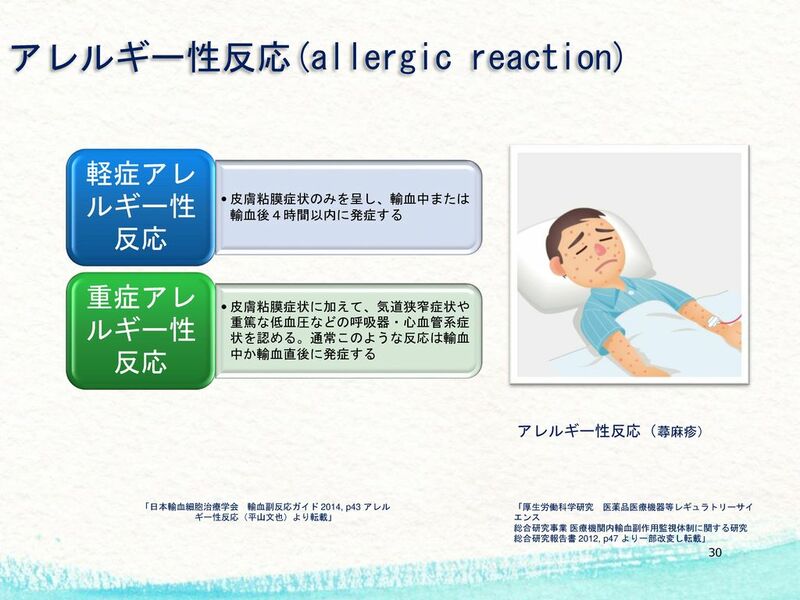 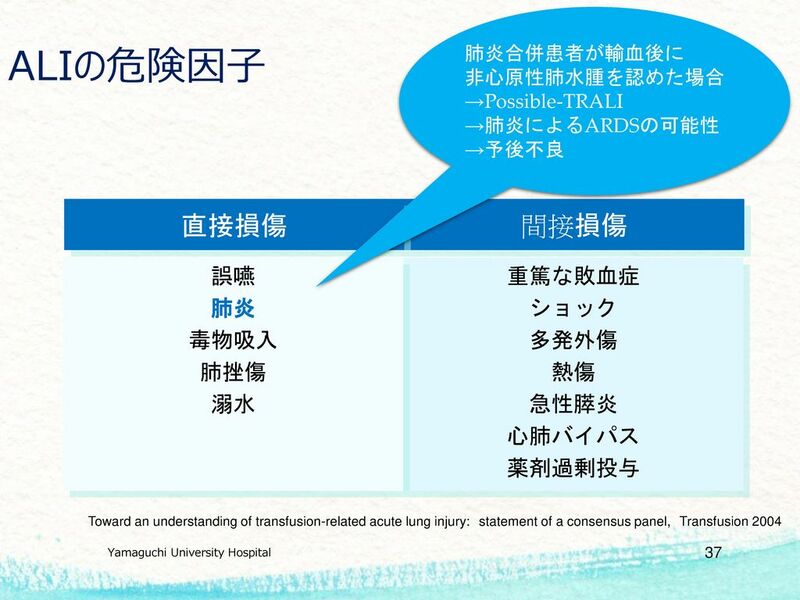 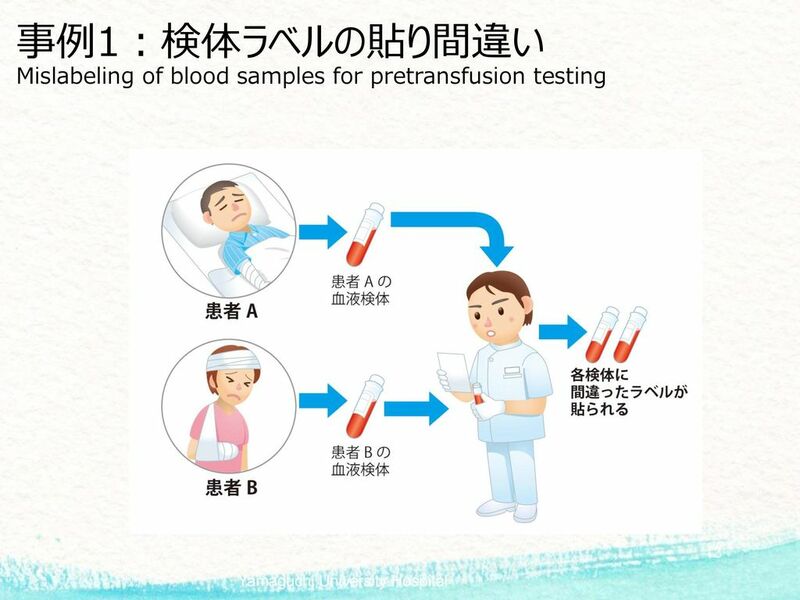 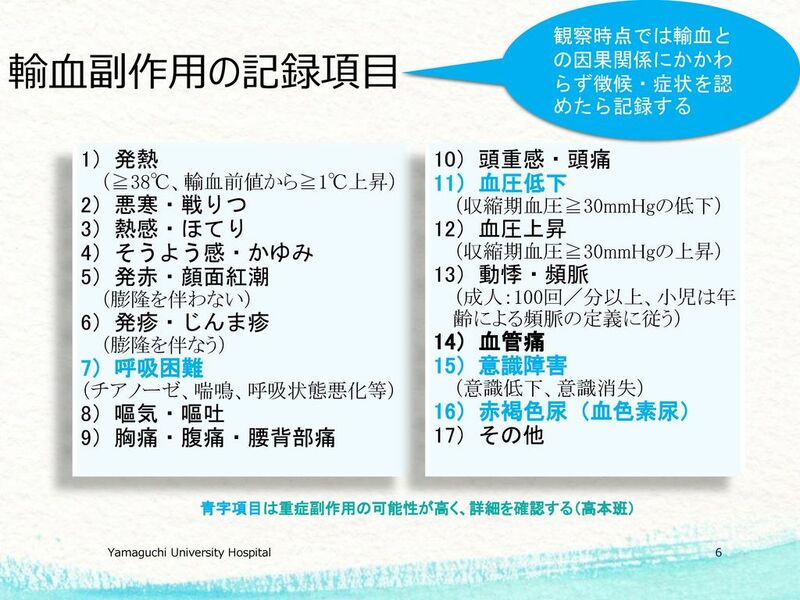 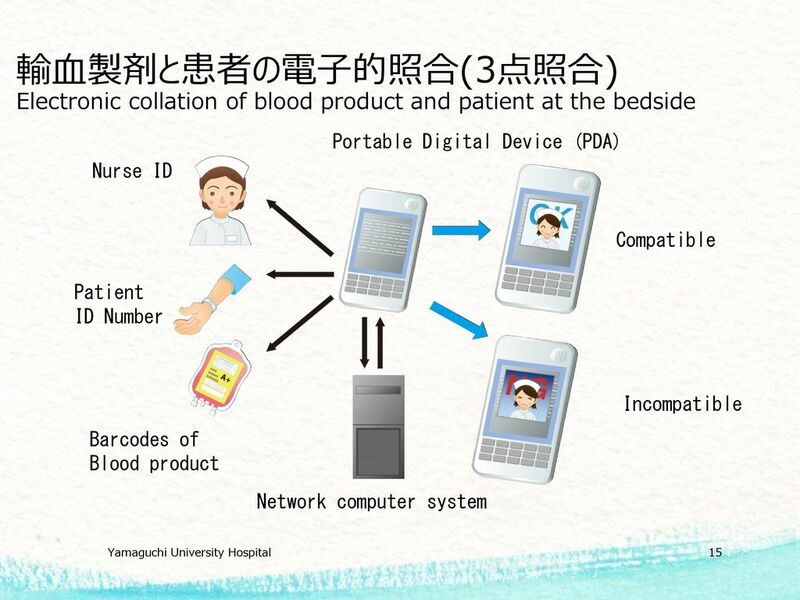 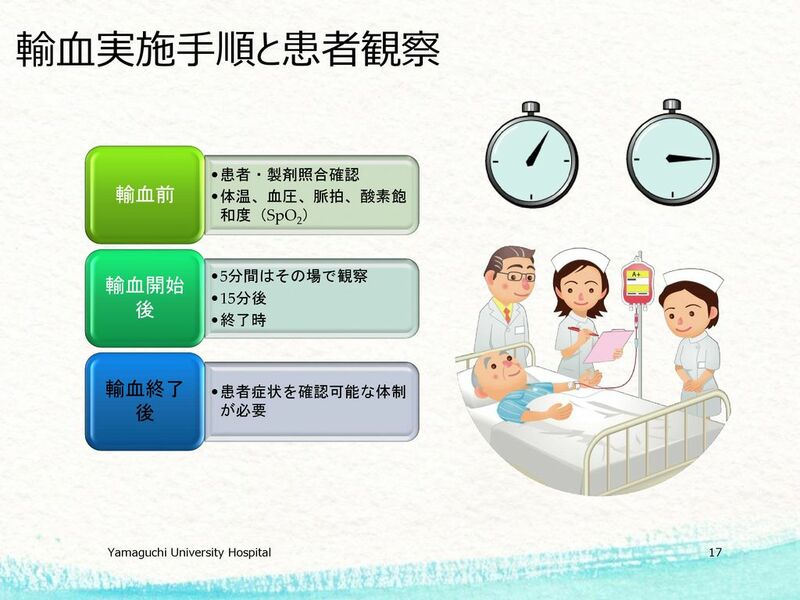 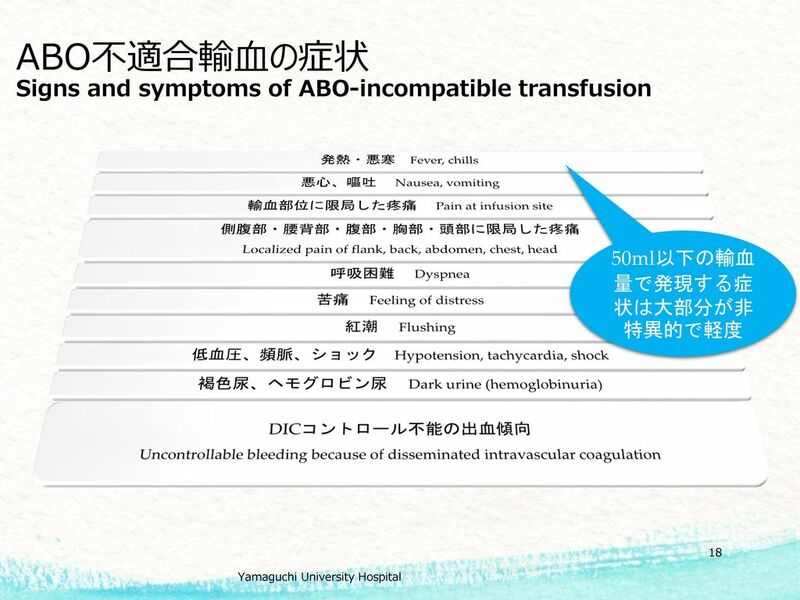 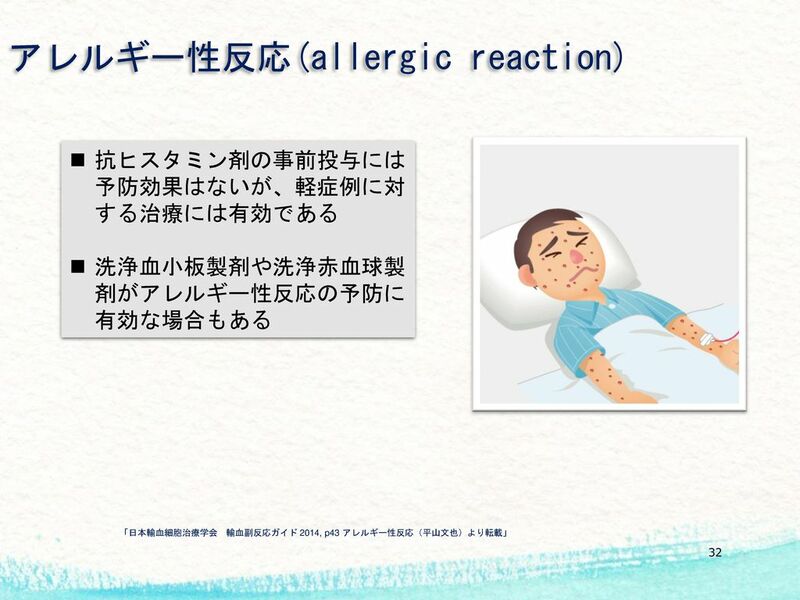 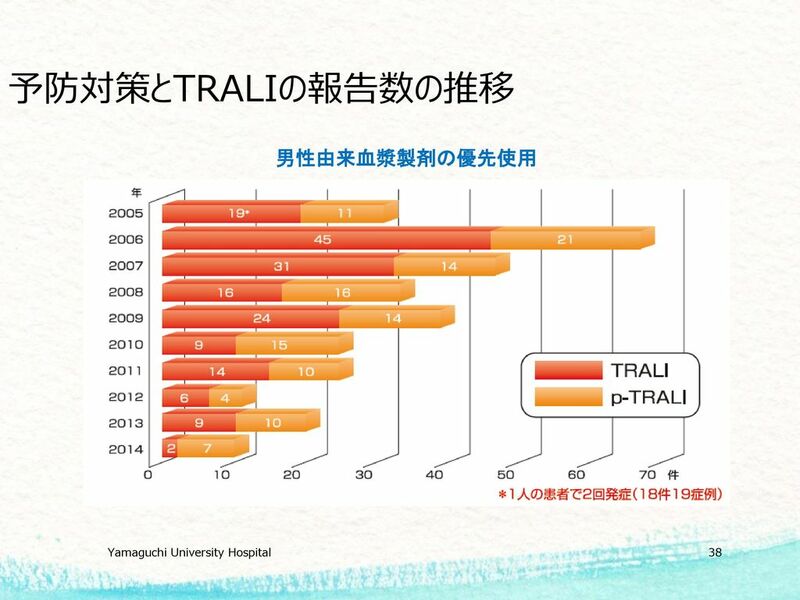 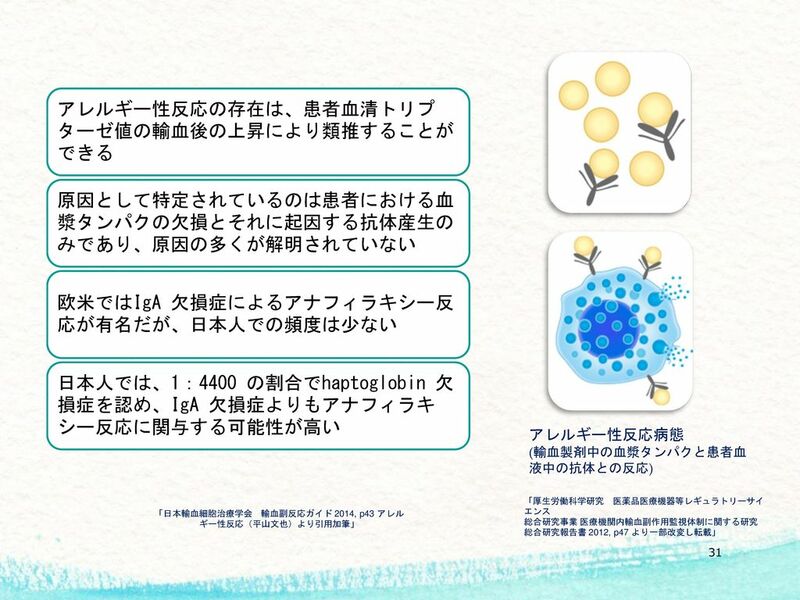 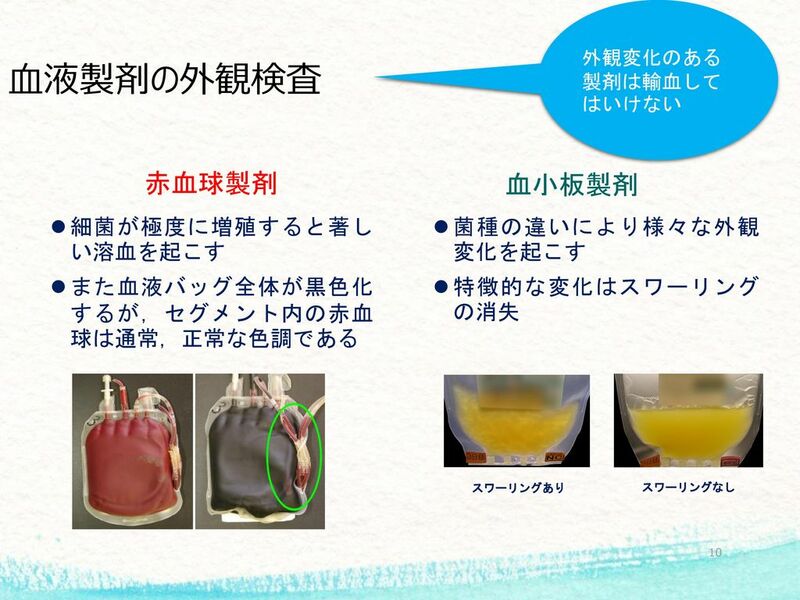 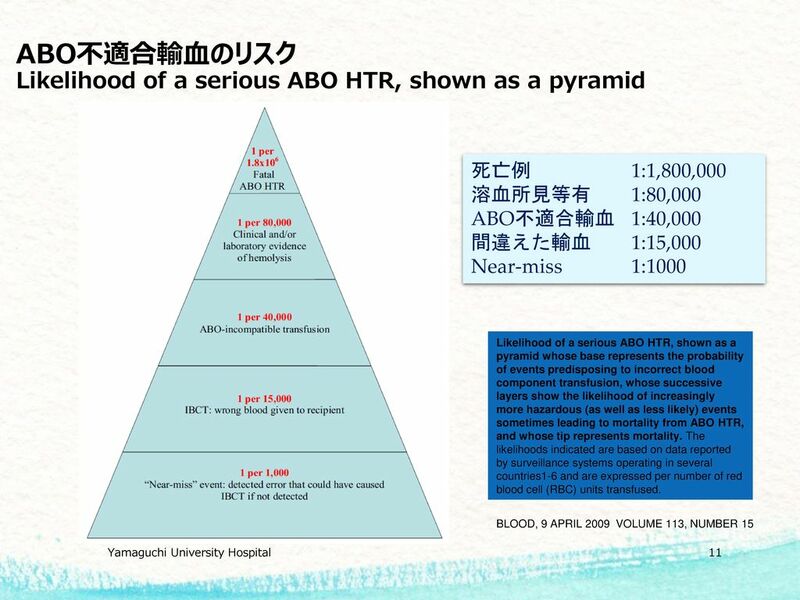 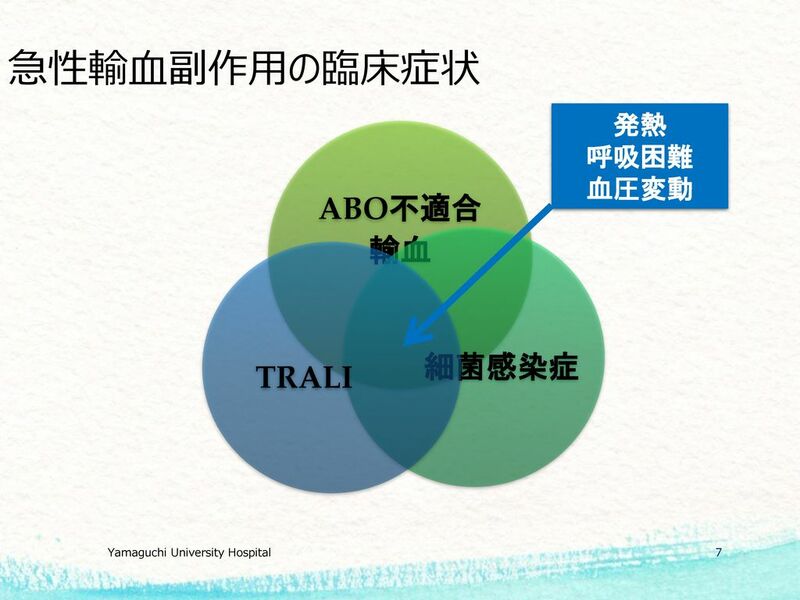 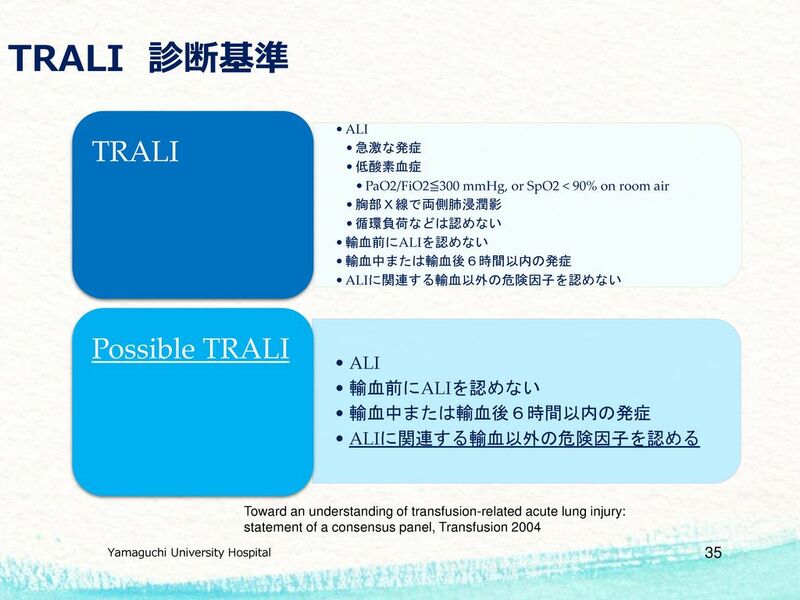 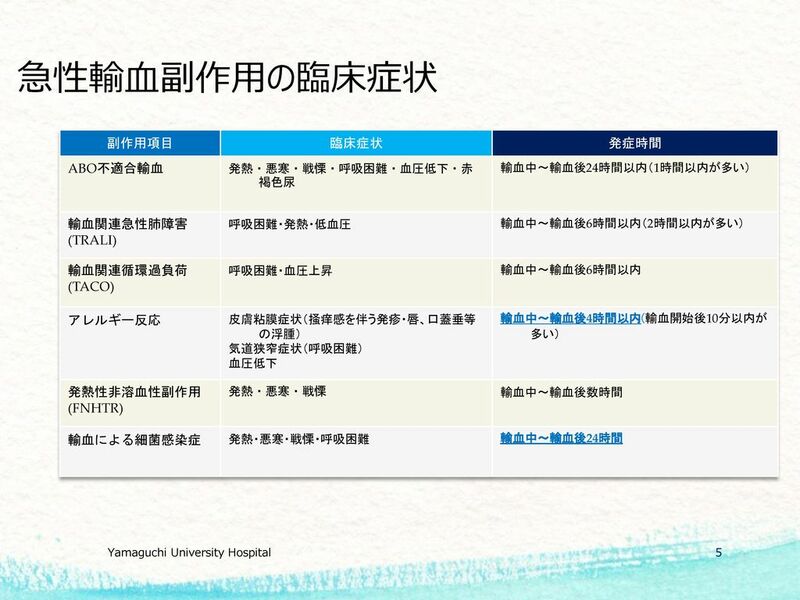 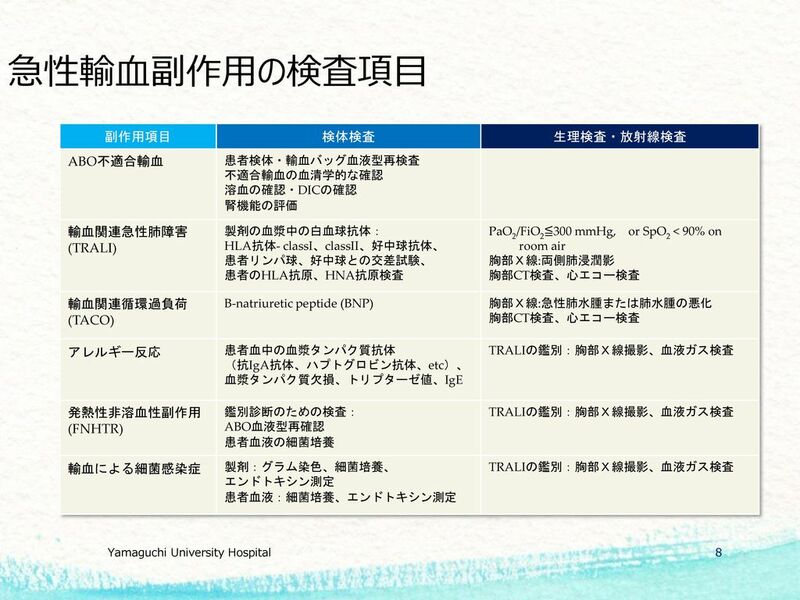 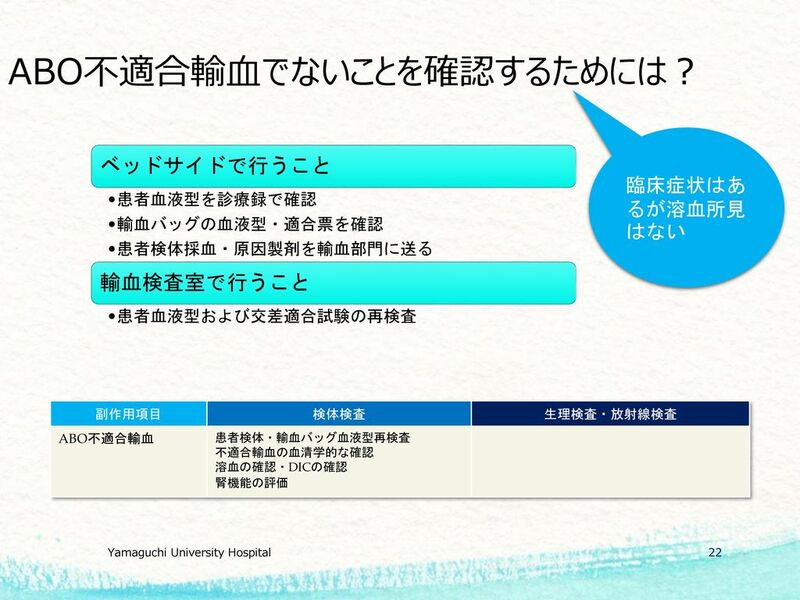 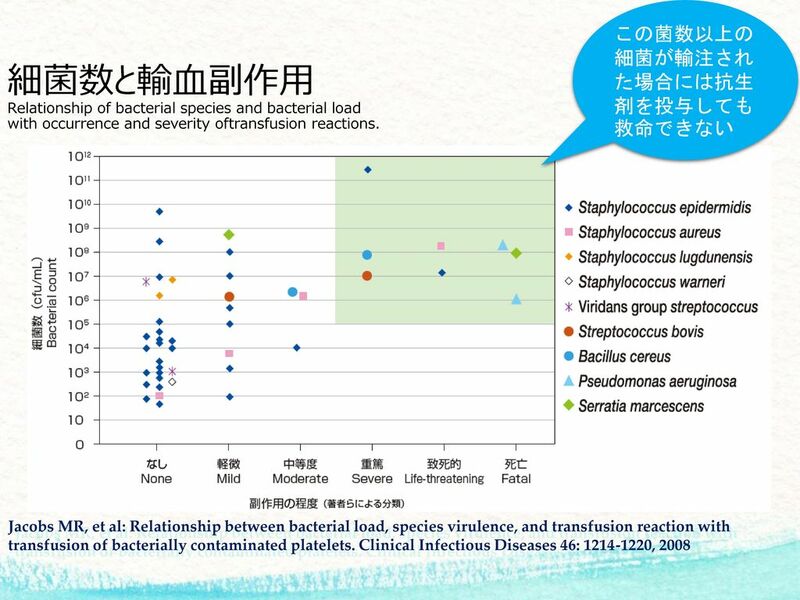 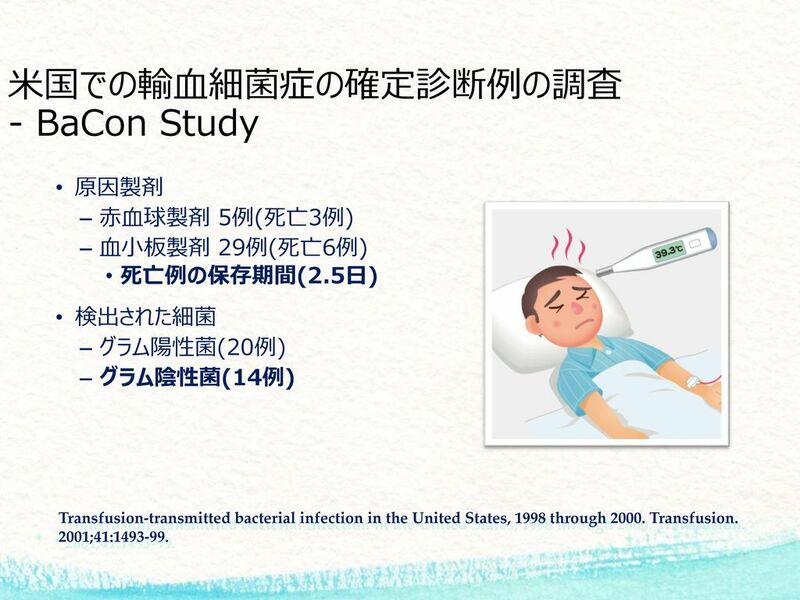 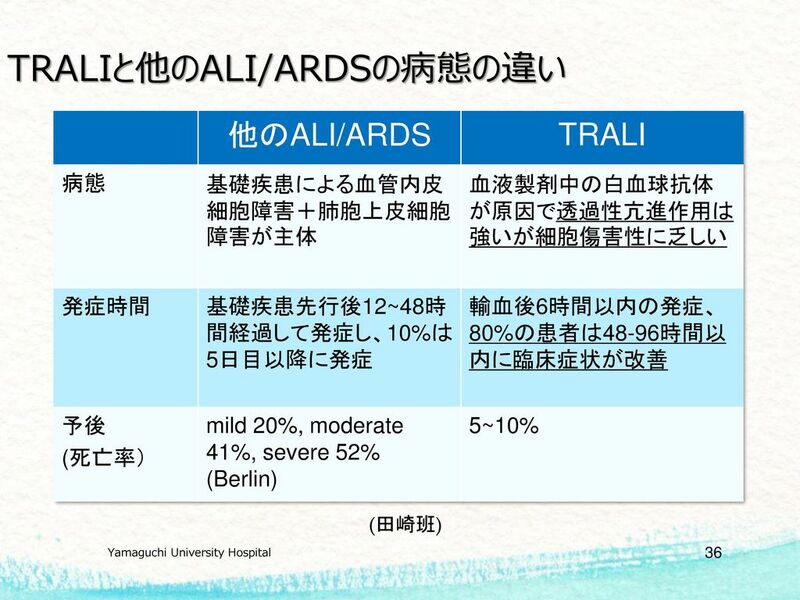 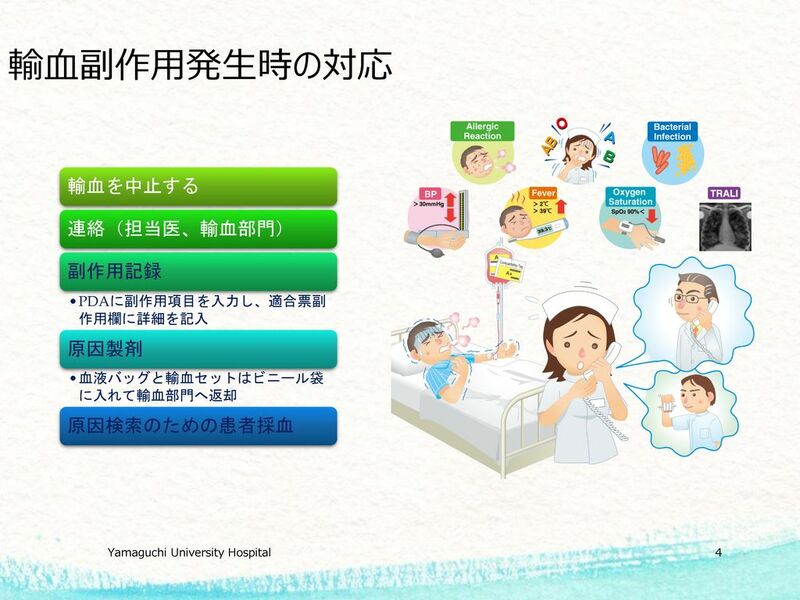 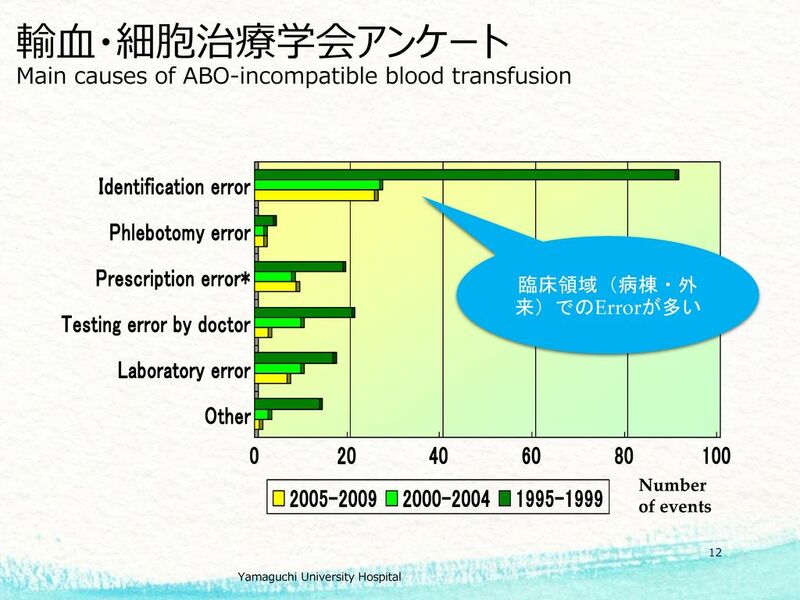 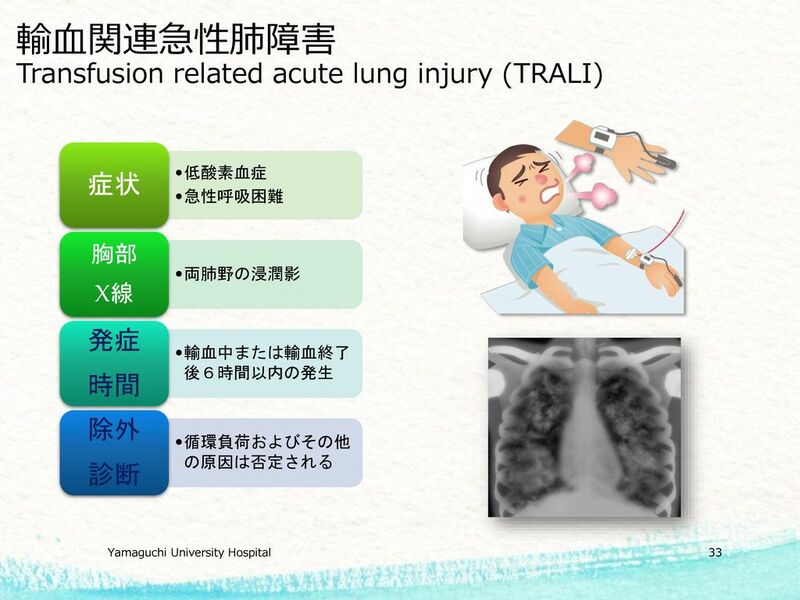 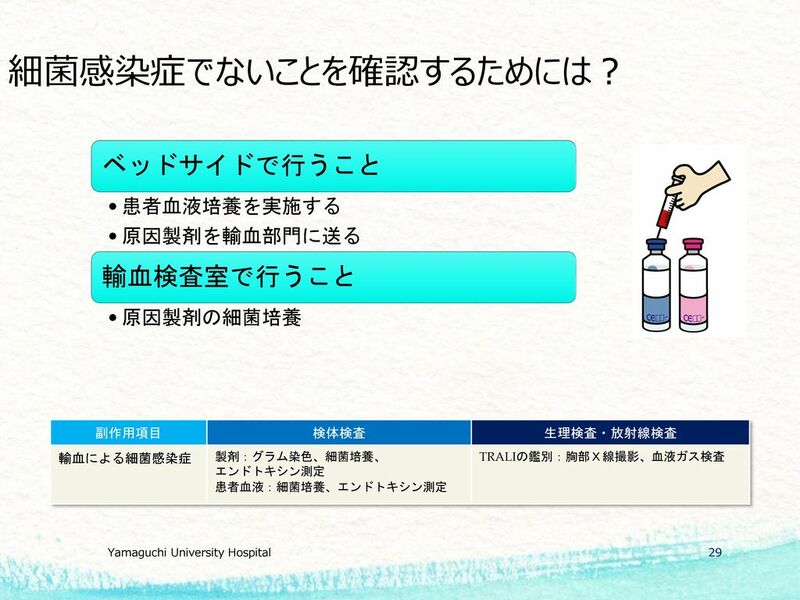 Download ppt "藤井 康彦 山口大学医学部附属病院 輸血部／再生細胞治療センター"